1. The Det 365 Website is provided as a public service by AFROTC Detachment 365. 2. Posted information presented on this site is considered public information and may be distributed or copied. Use of appropriate credits is requested. 3. Information concerning visitors' use of this site is collected for analytical and statistical purposes, such as assessing what information is of most and least interest, determining technical design specifications, and identifying system performance or problem areas. 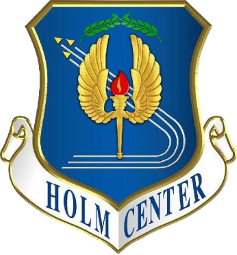 The appearance of hyperlinks does not constitute endorsement by the United States Air Force, the Defense Technical Information Center , or the Department of Defense of this Web site, or the information, products or services contained therein. For other than authorized activities such as military exchanges and Morale, Welfare and Recreation (MWR) sites, the United States Air Force does not exercise any editorial control over the information you may find at these locations. Such links are provided consistent with the stated purpose of the Website.